Whistling Kite Vineyard is situated approximately 250 km from Adelaide, on the banks of the River Murray, near Loxton, South Australia. Our home sits at the base of the vineyard approximately 100 metres from the river banks, with an amazing view, flanked by towering River Red Gums that were planted in 1982. These trees where originally planted to take the accumulated seepage water on what was once a treeless river flat, they are now a beautiful forest, a cool safe haven for the many species of birds attracted to the vineyard. Our Whistling Kites dominate this area, a magnificent sight soaring high above the River Valley with their signature whistle. During the summer the Kangaroos take refuge in the cool shade of the trees near the river. In the vineyard we use minimal tillage under the vines, and mow the centres of the rows, to maintain cover over the soil and increase organic matter. 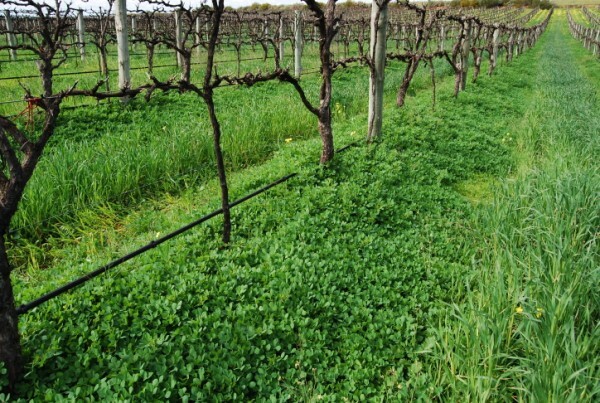 Winter cover crops of Rye grasses, Cereal and self generated clovers maintain a good insulation and cooling effect for the warm summer months. Monitored drip irrigation practices during the warmer months, aid in the control of canopy growth. 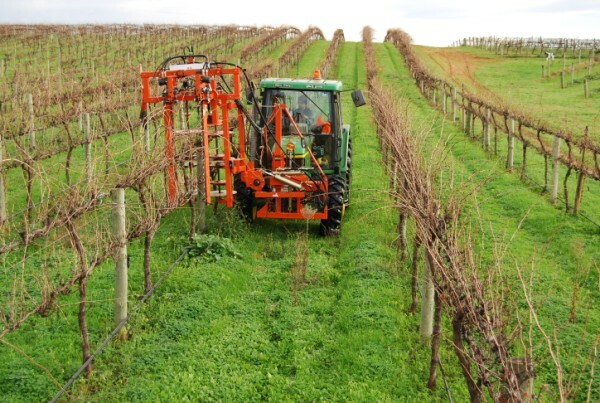 Winter pruning is initiated with a broad scale machine hedging of canes, followed by hand pruning to monitor bud numbers and ensure a good open structures for air circulation between the cordons. With Biodynamics a greater hands on approach is required, with many of the preparations and teas being made on site. The concept of true sustainability is nurtured and is part of the broader picture to market ourselves as custodians of the soil, endeavoring to leave the vineyard a better place for future generations. Whistling Kite Wines are expertly made by our friends Eric and Jenny Semmler of 919 Wines. With our encouragement, and Tony’s in particular, 919 Wines is joining us on the Biodynamic journey. Here, in his own words, is his philosophy about winemaking…. Growing up on a mixed farm in the Western District of Victoria near Ararat, we always ate fresh farm produced vegetables, fruit and meat. Although not organic, both my parents had a minimalist and sustainable approach to farming. Consequently, I grew up experiencing and appreciating fresh, regional, seasonal, farm produced food. Through my late teens and early twenties, I discovered the intriguing complexity and flavours of quality wines (mainly Rutherglen fortifieds, Coonawarra , Great Western and Barossa reds and some Brown Brothers Varietals). The complex array of aromas, flavours and the various palate structures of the various styles intrigued me to the point that after studying and working in horticulture for some years I enrolled in a Batchelor of Applied Wine Science at Charles Sturt University, Wagga Wagga. After finishing the degree I worked at All Saints Winery, Brown Brothers, Auldstone Cellars at Glenrowan and then for BRL Hardy (as it was then), for ten years as their Fortified Winemaker. Now to get to the point: my life to this stage has been a journey during which I have learned that high quality wines which express complexity, harmony and a sense of place, come from high quality fruit which has been grown in vineyards by owners / viticulturalists who have a deeper understanding and relationship with respect to the climate, soil and the varieties of vines being grown. I have had a personal saying for some years now that “good fruit turns itself into good wine”. It has been my observation that high quality fruit often needs little intervention by the winemaker to produce high quality wine but in saying this, there still needs to be understanding, awareness and respect for the winemaking process which is taking place. It has also been my observation over the last few years that well made biodynamic wines generally exhibit greater levels of flavour, complexity, balance and harmony than wines made from conventionally grown fruit. 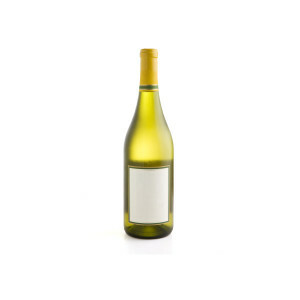 These wines also have the advantage of being produced in a holistic, sustainable manner. Such wines also tend to express a personal identity or sense of place. The French would call this ‘terrior’. 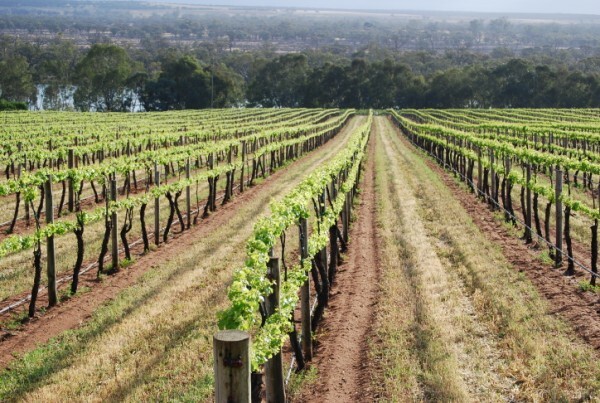 After purchasing our 919 property in 2002 we commenced planting Mediterranean varieties which suit our Riverland climate immediately, and for a number of years managed the vineyard using a number of organic practises. 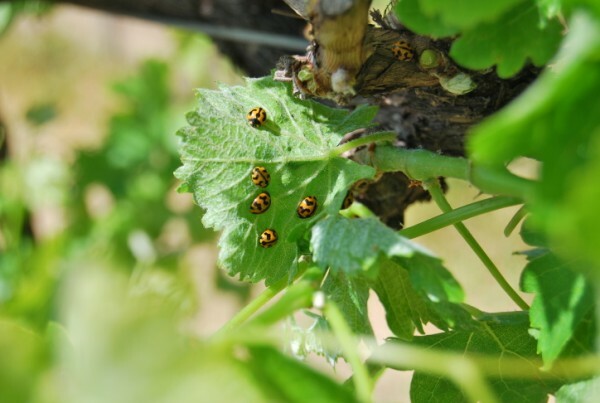 In 2009, we commenced using biodynamic principles in the vineyard with the aim of achieving full biodynamic certification in the not too distant future. Our aim at 919 Wines, is to produce specialist wines of the highest quality possible, from varieties which are suited to this region. I am particularly attracted to BD because of its inherent sustainability and the quality of product which it can produce. There is a great deal of satisfaction and many other benefits to be gained from managing productive land in a sustainable manner with respect and understanding, and I believe very strongly that if we own productive land, then we have a moral responsibility to manage it sustainably to ensure its productivity for future generations. Although at the start of another journey and in some ways a discovery, I very much look forward to continuing to learn and implement BD principles in our vineyard. As a small winery, we have to produce high quality wines with identity and personality to remain viable and sustainable as a business into the future. BD will assist us in doing this. In closing , I have often found that a high quality wine, which exhibits complexity, balance, harmony and a sense of place, will often take you on a journey of discovery, will be an adventure, or when enjoyed with good food and good company will create a memorable occasion for many years into the future. Rather than drinking industrial wines which we drink today and forget tomorrow, we should enjoy wines which have been made with passion and understanding and which add another dimension to our lives.